Today [2/12/2014] The Walt Disney Company announced that it will select 10 startup companies for a three-month mentorship and seed-stage investment program. Disney Accelerator, which will be based in Los Angeles and powered by Techstars, is now accepting applications from early-stage companies with innovative consumer media and entertainment product ideas. “Disney has always been defined by innovation, leveraging the technology required to build the future of entertainment,” Kevin A. Mayer, executive vice president, Corporate Strategy and Business Development, The Walt Disney Company, says. “Disney Accelerator offers a unique collaboration between some of the best creative minds in the entertainment industry and the modern-day visionaries who are starting businesses on the strength of exciting new ideas.” Overseeing the Disney Accelerator program is Michael D. Abrams, Disney’s senior vice president, Innovation. 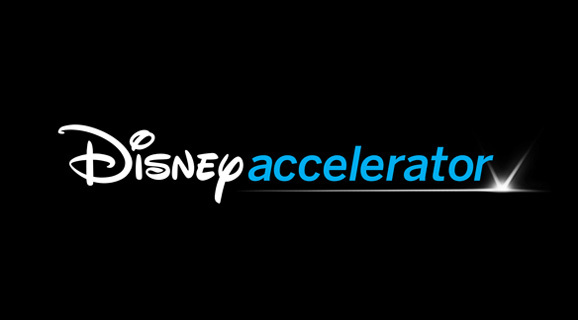 Visit DisneyAccelerator.com for details on the program.